American ginseng (Panax quinquefolius, Panacis quinquefolis) is a herbaceous perennial plant in the ivy family, native to eastern North America. The plant's root & leaves were traditionally used for medicinal purposes by Native Americans. Since the 18th century, the roots have been collected by "sang hunters" and sold to Asia, where it is highly valued for its perceived superior quality and sweet taste. It is also known by its Chinese name huaqishen (花旗參) , which means "Flower Flag ginseng", or xiyangshen (西洋参), meaning "west ocean ginseng" literally. In Asia, the root of the closely related Oriental Ginseng (Panax ginseng) has been used in traditional medicine for thousands of years. Aboriginal people have used American Ginseng for a wide range of medicinal purposes including treatment of headaches, earaches, rheumatism, convulsions, bleeding, fevers, vomiting, tuberculosis, gonorrhea and as a cure-all when other treatments failed. Most American ginseng is produced in the Canadian provinces of Ontario and British Columbia and the American state of Wisconsin. 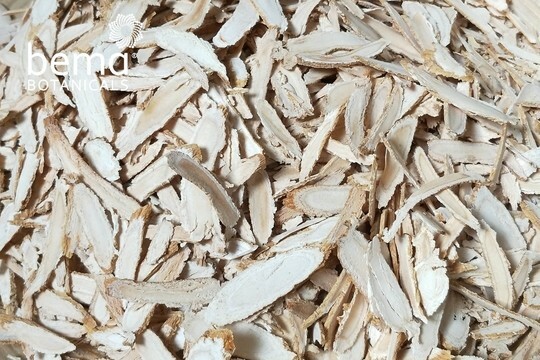 According to 《Compendium of Materia Medica 》published in the Qing Dynasty, American Ginseng is an unique Qi & Yin tonics, which is not only mildly bitter yet sweet in taste, but also cool in nature & beneficial in generating fluid & quenching thirst, clearing heat associated with deficiency. Type 2 diabetes & respiratory tract infections as researches suggest it is able to lower blood sugar and prevent cold or flu like symptoms. 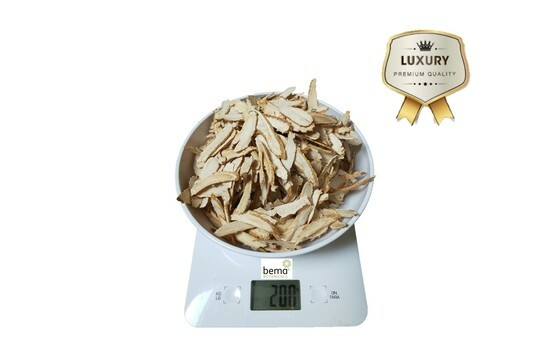 BEMA's selected Canadian Ginseng is 5-year harvest from Ontario with superior quality, available in packages of the original root or large sliced forms. It would make a wonderful Father's Day gift. Due to limited supply, please feel free to enquire at info@bemabotanicals.com or give us a call at 604-982-9198 for more infomation.